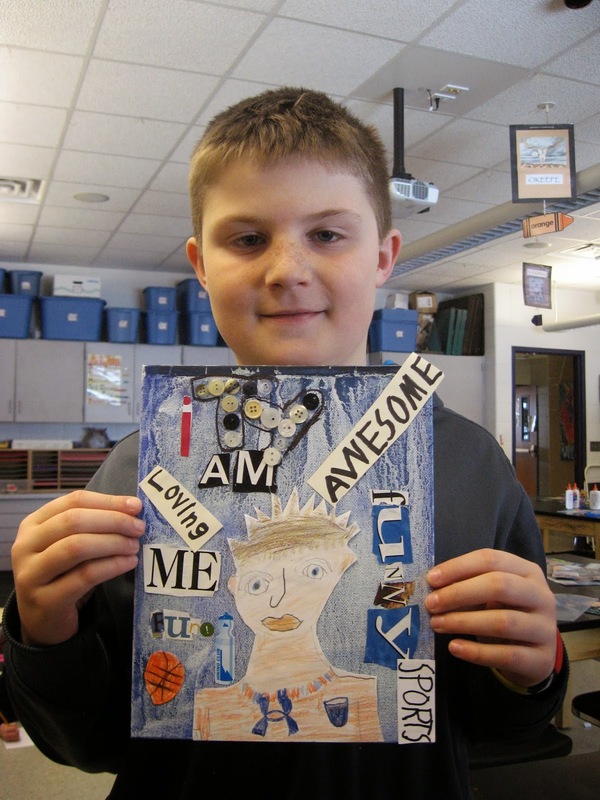 Hudsonville Art Program: Reporting from Jamestown Elementary: "What I learned about Self-Portrait Collage!" 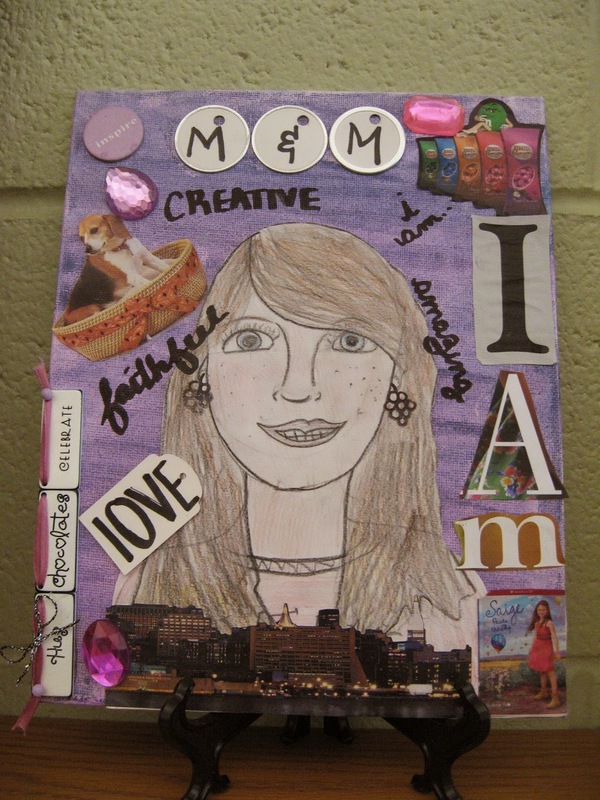 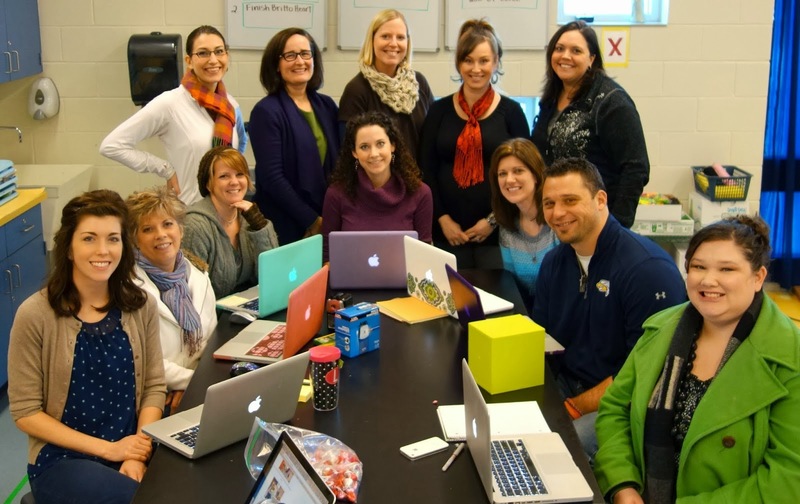 Reporting from Jamestown Elementary: "What I learned about Self-Portrait Collage!" 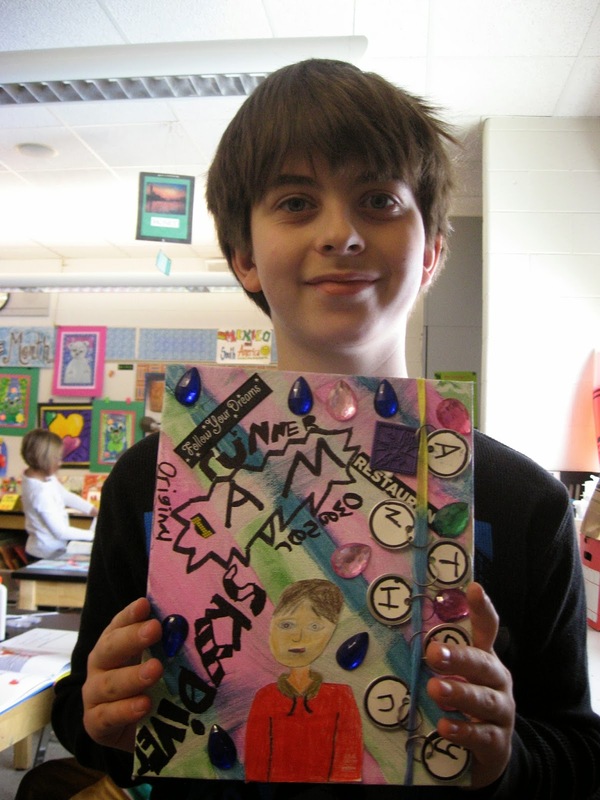 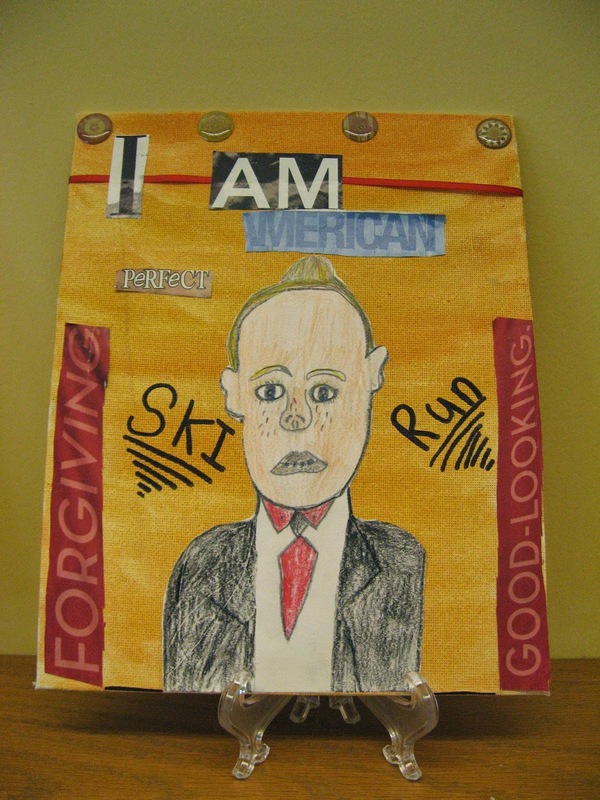 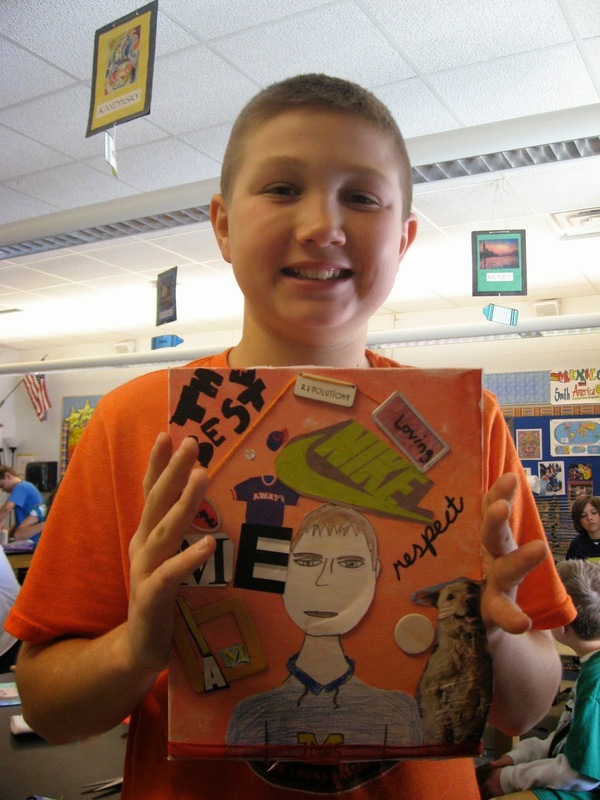 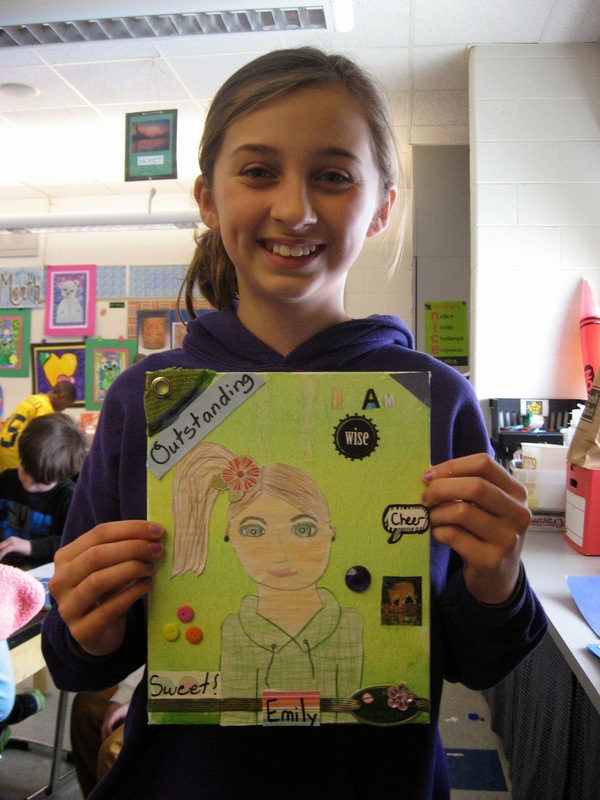 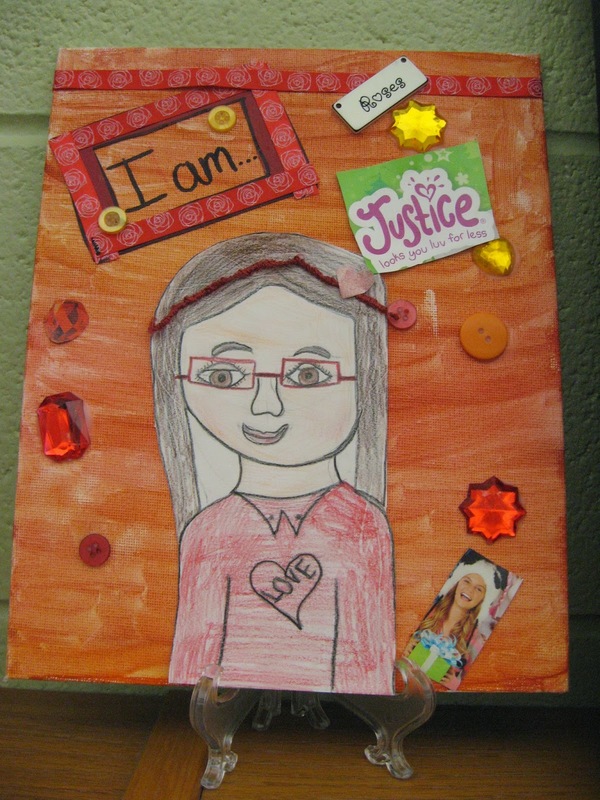 Fifth Graders at Jamestown Elementary used canvas boards and various collage materials to create their own self-portait! 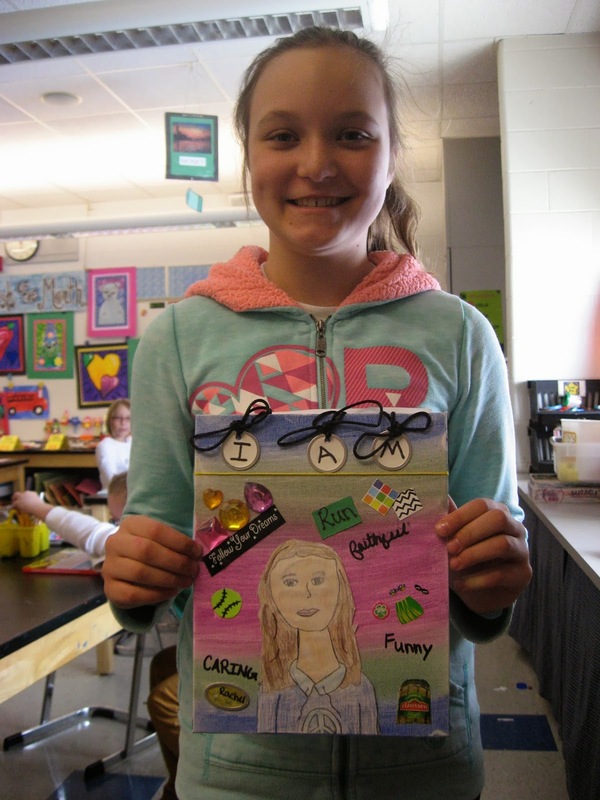 First, they thought about the proportions of the face and used mirrors to draw themselves. 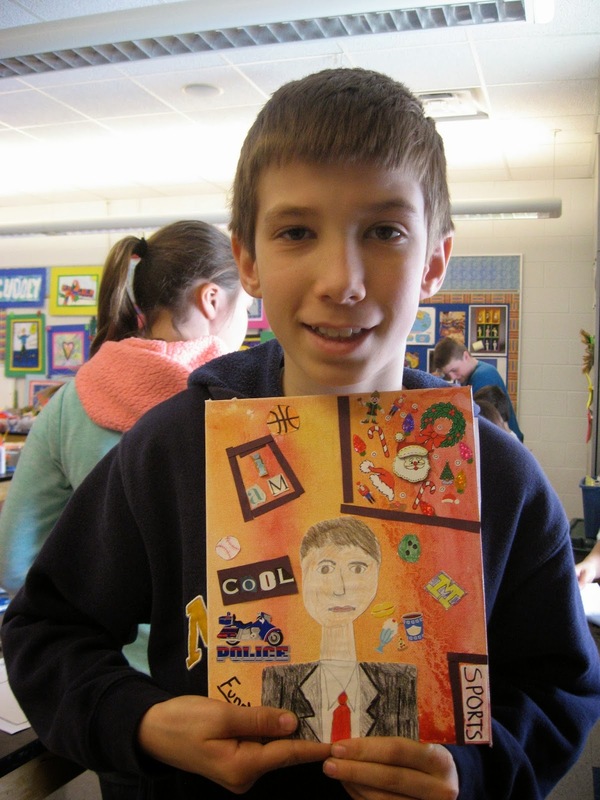 Second, when they colored their drawings, they also practiced with various blending techniques. 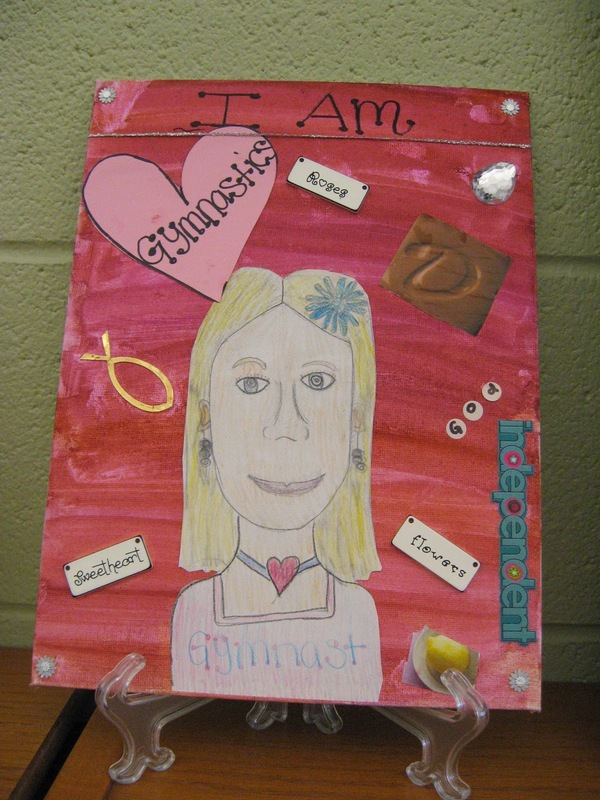 Third, they chose a theme and color scheme for their collage materials that represented their personality traits and their interests. 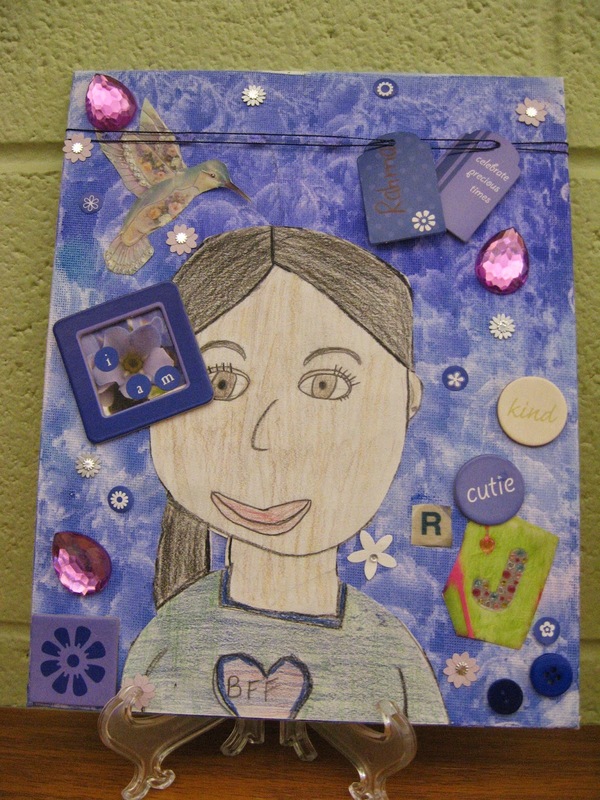 *Use a variety of materials with a theme and color scheme in mind to express my personality and interests.